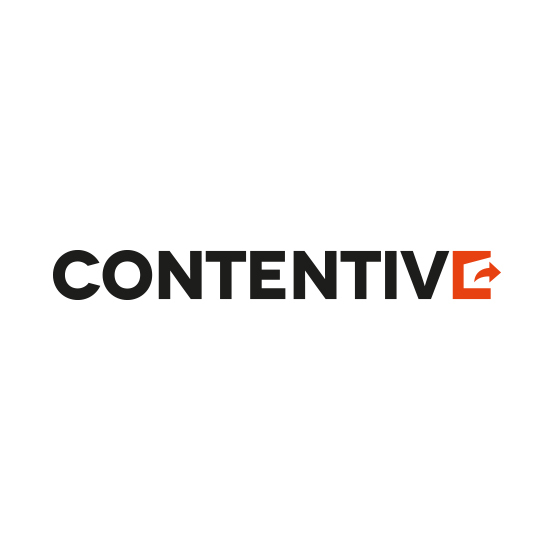 Contentive is a global B2B media and events company. We help professionals and organisations excel in a world being transformed by digital innovation. Staying up-to-date in a fast changing industry is a major challenge for professional executives. Contentive develops smart ways to curate and create content that cuts through the noise, and captures the attention of busy executives to help them succeed in their roles. In turn, Contentive offers content marketing solutions to suppliers that want to influence these communities in a cost-effective, reliable, and scalable way to source qualified leads. Our current communities are in Fintech, Digital Marketing, HR and Finance, where Contentive has firmly established a reputation for building the most engaged communities, appreciated by professionals and suppliers alike. We use a combination of technology and data to leverage our communities’ combined knowledge to build in-demand intelligence products that they want and need. LIW, the leading global leadership consultancy, wanted to network with HR leaders and decision-makers, as they were developing their business in the UK after having established a strong presence in Australia and the US. The HR Directors Summit, with nearly 1,000 HR directors in attendance over 2 days, introduced LIW to 40 new potential customers during the summit, as well as providing insights and learnings on the key themes affecting global HR leadership today. Bancorp wanted to use thought-leading content to establish a strong presence as a digital leader among the Fintech community. Contentive designed a campaign including a video interview series, a bespoke film studio for the Money 2020 event in Las Vegas, sponsored headline content pieces, display advertising and email marketing. This relationship is ongoing and continues to drive brand authority and generate business leads for Bancorp.